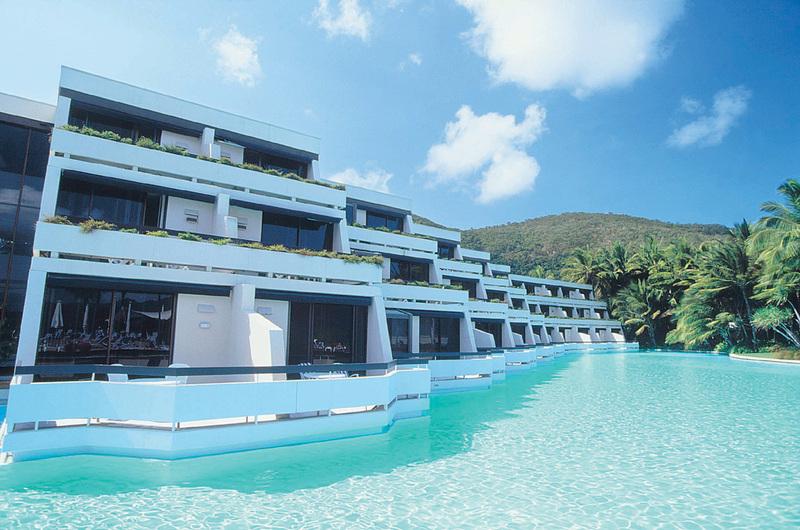 Escape the world around you, and embrace the award-winning ambiance that only comes from Hayman Island. 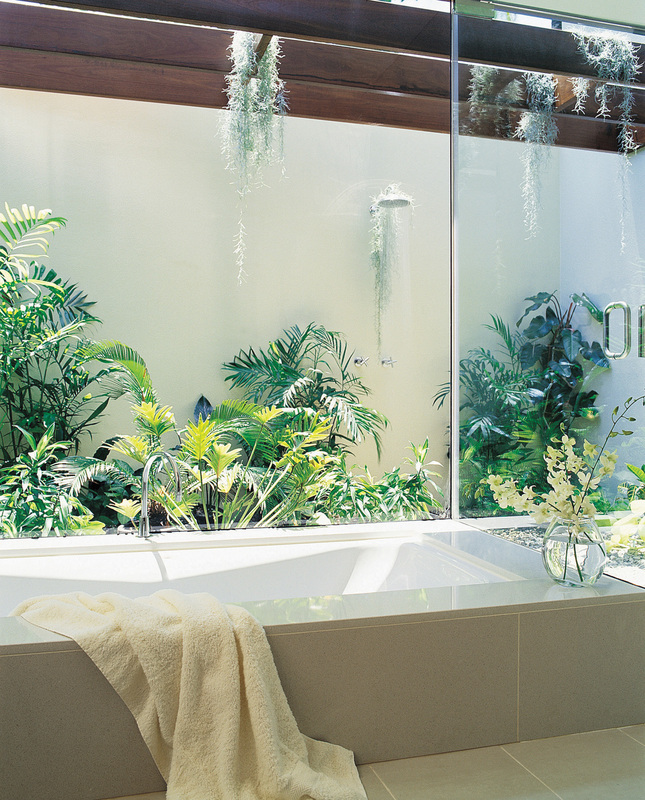 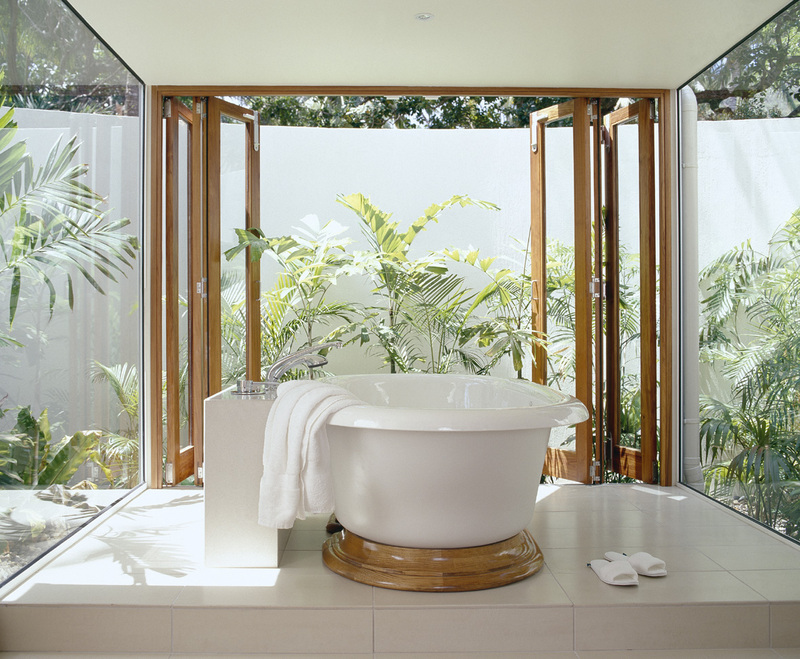 Among its many awards received, Hayman holds the Australian Tourism Hall of Fame Award for Best Luxury Accommodations, the Hall of Fame Award for Best Hotel/ Resort Australia from the National Travel Industry, World’s Coolest Pool by Travel + Leisure US, and Best Spa and Restaurant Awards by other top leisure travel experts from Australia and around the world. 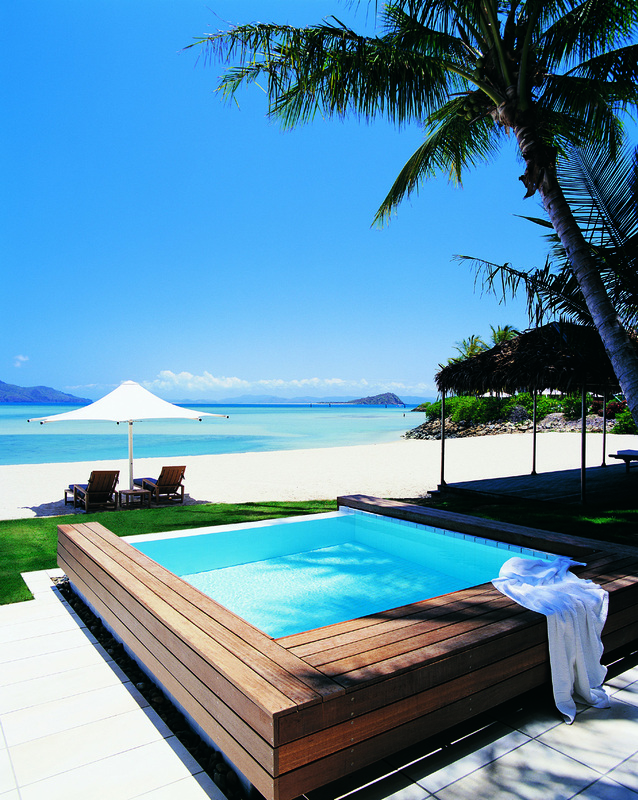 Hayman Island has earned these awards because of their diligence to excellence and their world class standards for luxury leisure travel. 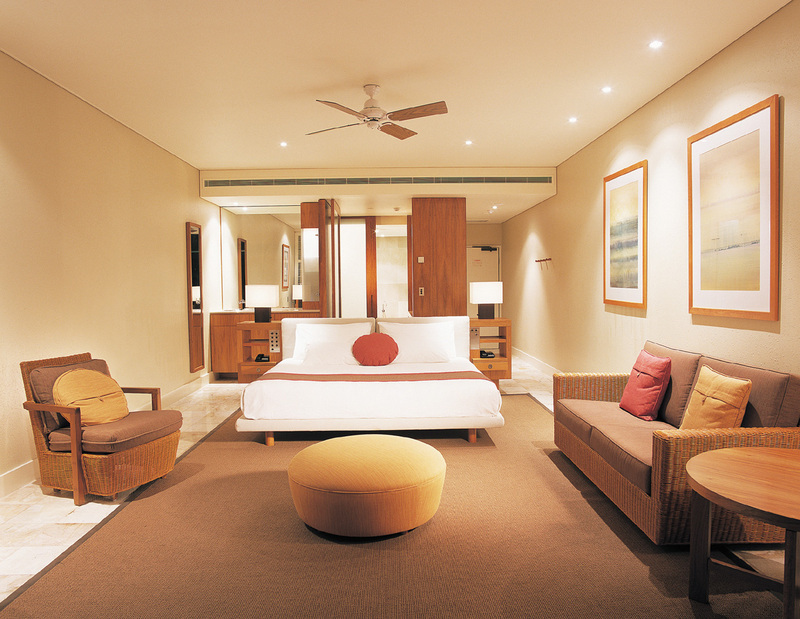 You can select to stay in any of the elegant 210 exclusive rooms, suites, Penthouses, Beach Villas and a Beach House. 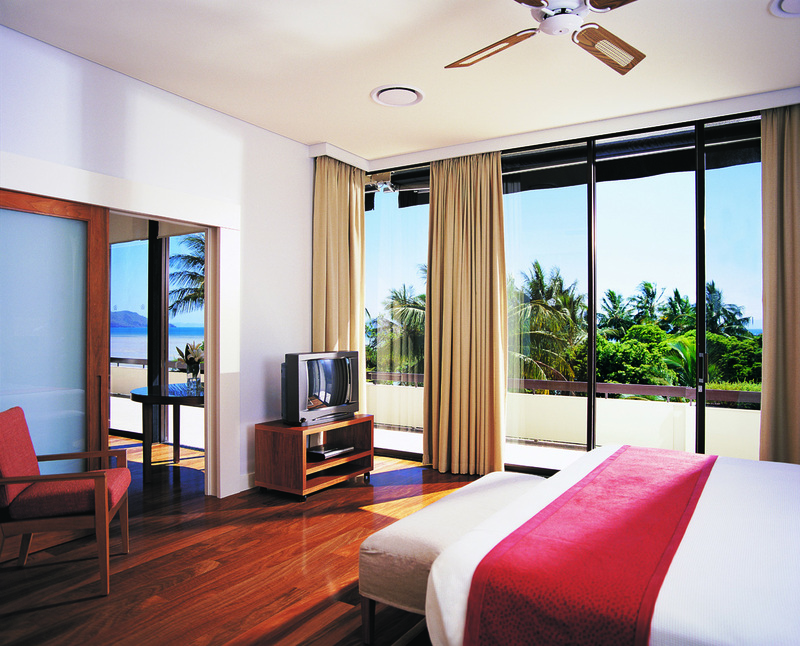 All Hayman accommodations feature private terraces or balconies that overlook the iconic Great Barrier Reef, the tranquil Lily Lagoon or the famous Hayman Pool. 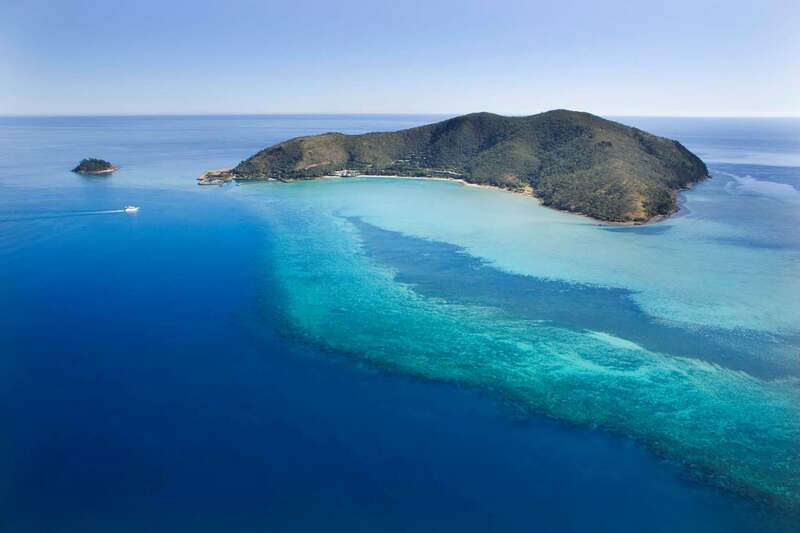 Discover unique Hayman Island experiences like private cooking classes with world-renown chefs, fishing, snorkeling or scuba diving into the Great Barrier Reef, flying on a seaplane over the Whitsunday waters, or sail away into a sunset on a romantic cruise. 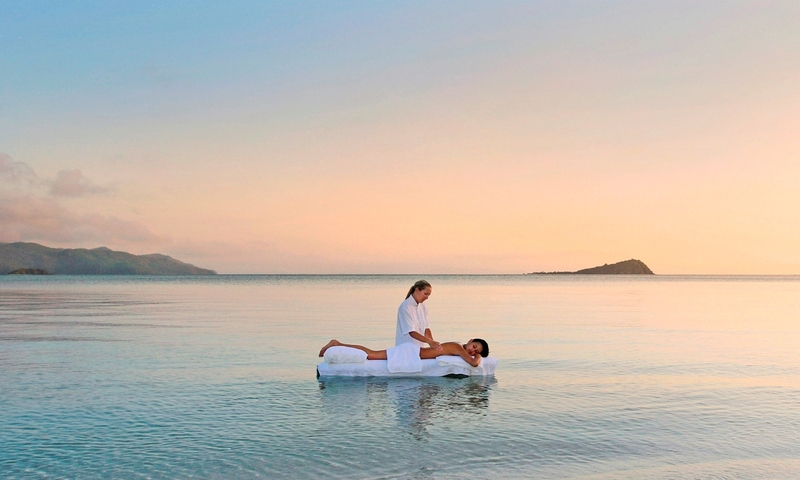 Hayman Island brings together authentic luxury, natural beauty and personalized experiences to create lifetime memories and family traditions. 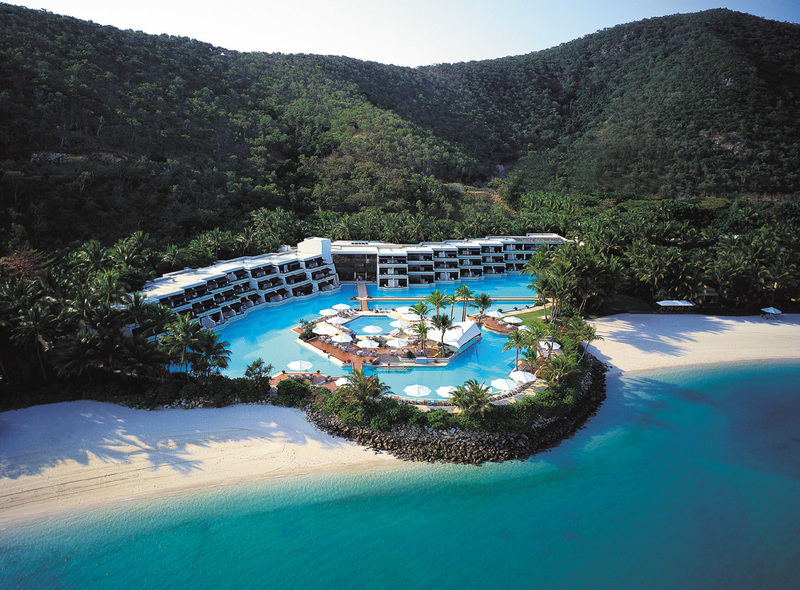 Browse the premade itineraries below to book your Australian Luxury Vacation with us and see why Hayman is Australia’s most awarded 5 Star Resort. 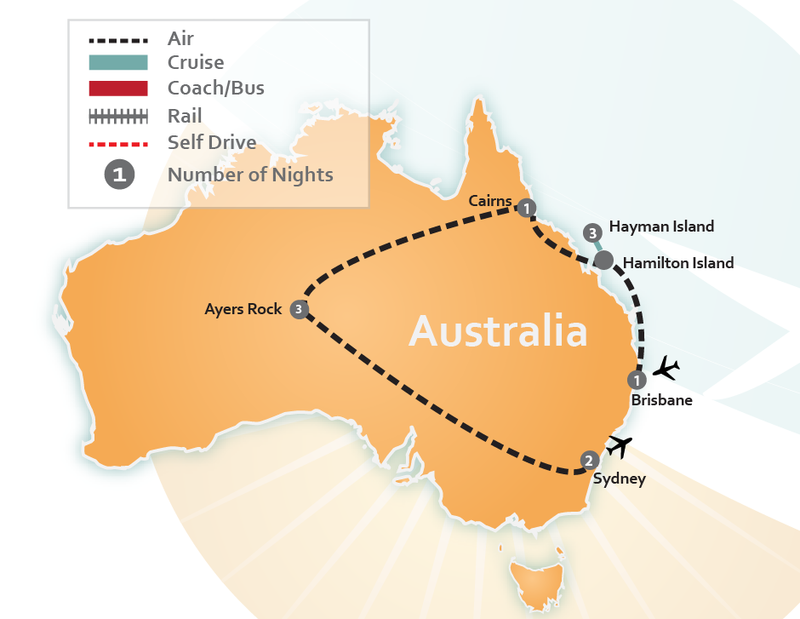 Or you can CLICK HERE to have one of our Expert Australian Travel Agents create a Tailor Made Vacation Package just for you.